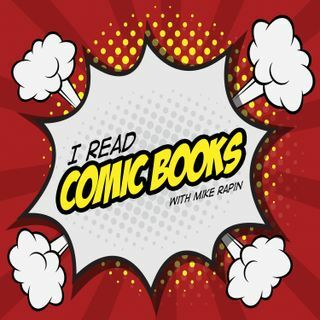 Explicit Episode 172 | What keeps you reading comic books? This week's episode is something more free-form than our regular show. Mike, Brian, and Paul hung out at the IRCB Getaway this weekend and had a discussion about what keeps them reading comic books.